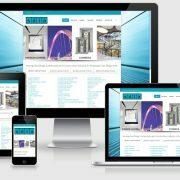 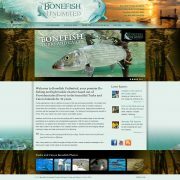 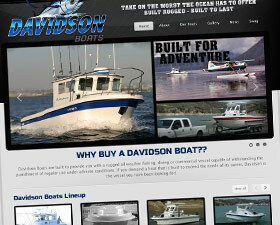 Davidson Boats new website is now live! Davidson crafts rugged offshore fishing, diving, and commercial vessels built to last a lifetime. 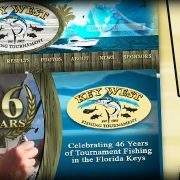 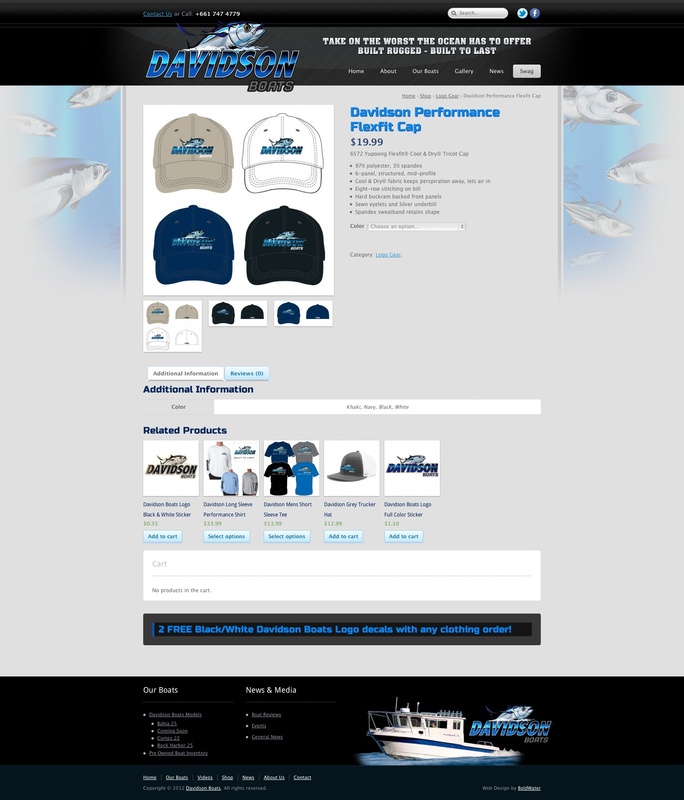 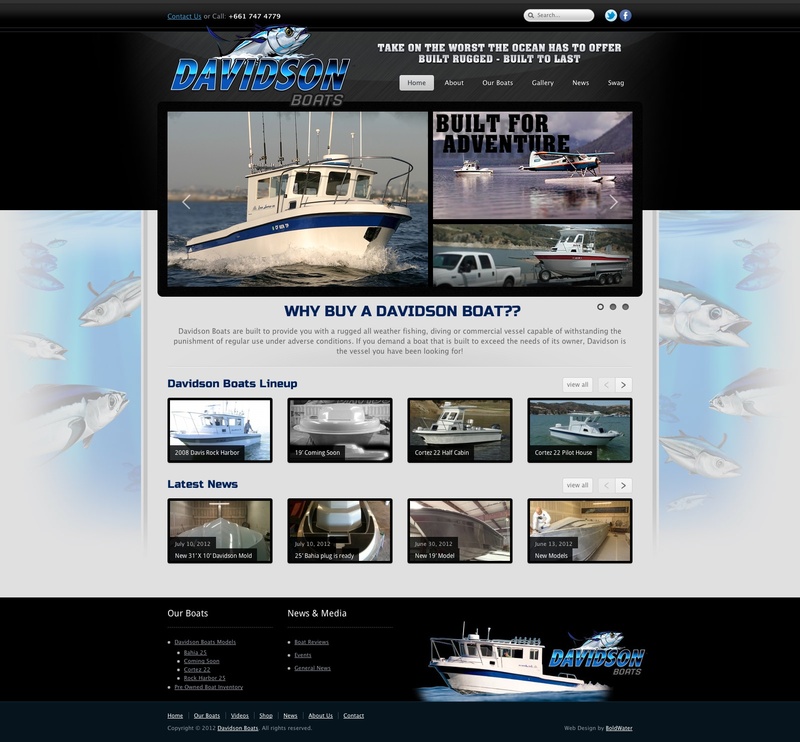 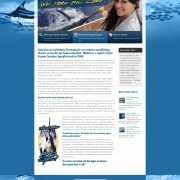 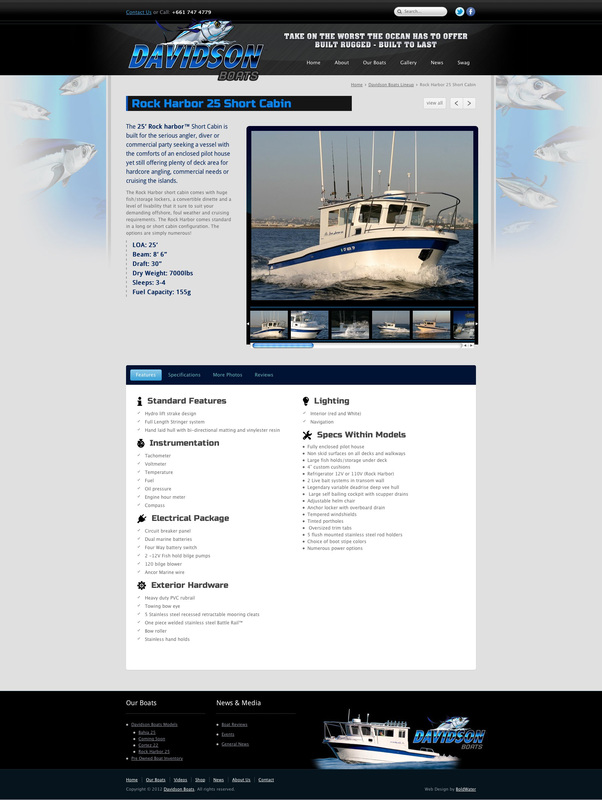 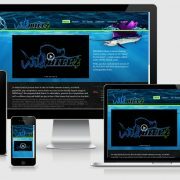 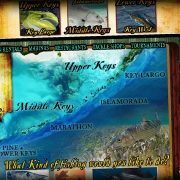 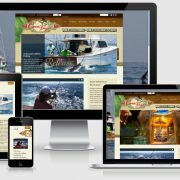 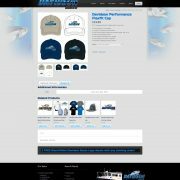 The site features a categorized directory of the many Davidson Boats models with extensive model information and media, a photo gallery for owner submitted photos, a video gallery for everything Davidson, a slick online store for Davidson swag, and more… all powered by a back end content management system that empowers the staff at Davidson to keep the site fresh and accurate. 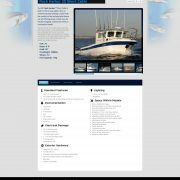 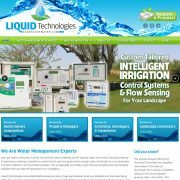 It was a pleasure to work with Clayton, the owner of Davidson Boats, We can tell he is as passionate about custom boats as we are about custom websites.